«Today the police came to our office,» a representative of the center says to the Barents Observer. «They held back the people, but not for long [and] we now await further proceedings,» the center representative explains. A lawyer is ready to protect the group in court. The police officers reportedly looked through the facility and inspected information materials on site. The raid reportedly came after a tip about «propaganda of untraditional sexual orientations among under-aged,» newspaper 29.ru reports. It is not clear from whom the tip originates. The police has not yet made any public statements about the raid. 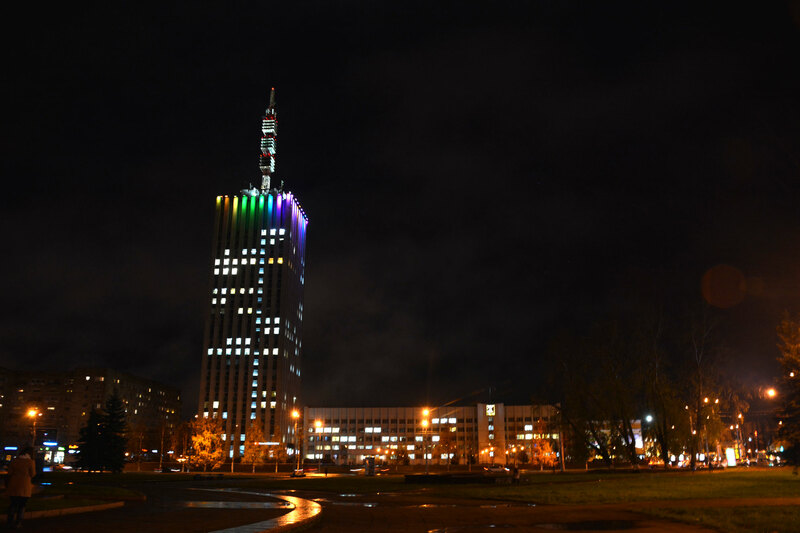 The LGBT community in Arkhangelsk consists of a small number of members and activists and the group has a community center in an anonymous downtown office facility. The group holds lectures, organises seminars and offer psychological and medical guidance. They have been going on for ten years, it is reportedly the oldest group in all of Russia of the kind. The Rakurs was original an NGO until it was hit by the stringent federal legislation against civil society. In December 2014 it was included in the list of «foreign agents» and subsequently given a 300.000 rubles fine for refusing to accept the label. «Today, we work towards our own community, not with an outreach to society, which has become rather problematic,» group representative «Valer» told the Barents Observer during a visit in 2017. «Our relationship with the authorities is very difficult, it actually does not work at all. All our requests to hold public events are either not responded or rejected. The same goes for the police, which does not care to bother about our cases», «Valer» made clear. Still, when the group activists once in a while does make it to the streets, there is support to be found. «Especially young people support us, they encourage us to keep up our work», «Valer» underlined.